is to help as many as we can and bring them a better life. 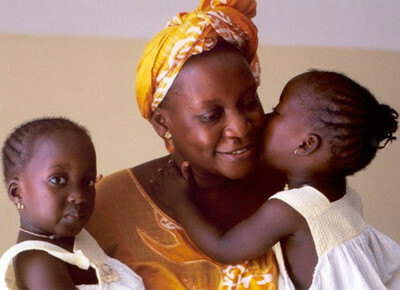 For over 40 years, SOS Children has been supporting families and children in African countries. Today, over 16,500 sponsored children live in 145 SOS Children’s Villages, and 700,000 are helped by our community projects. Sponsored children receive a quality education in SOS Schools. SOS Medical Centres provide healthcare to the whole community. 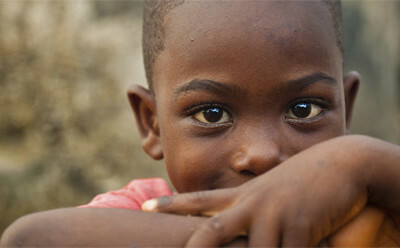 In African countries HIV/AIDS affects millions, and we provide specialist programmes to prevent the rise of AIDS orphans. Our emergency relief programmes have helped many families in need, such as our famine relief programme in Niger, or our refugee programme in Chad. 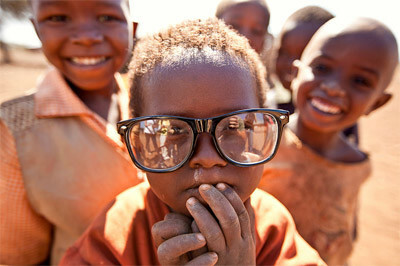 To sponsor a child in Africa? Click below. We all need your support, lend a helping hand for SOS. 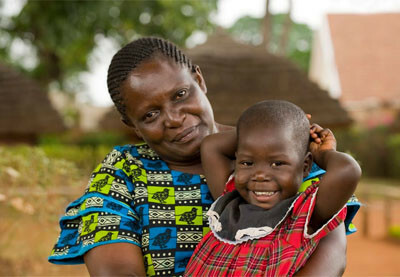 SOS Children’s Villages’ family strengthening programmes help families stay together. Through material support, training, education, counseling and more, we build parents’ capacities to care for their children. Every child has the right to live with a family that cares for them. We work to strengthen families and prevent family breakdown, and we work with communities and states to provide a loving and supportive family for each child who does not have one. Quality education and vocational training are keys to a successful future. To ensure that every child can enjoy their basic right to quality education, SOS Children’s Villages runs kindergartens, day care centres, schools and vocational training centres in places where they are needed. The UN Convention on the Rights of the Child articulates a child’s right to survival, development, participation and protection in every circumstance. Children are particularly vulnerable during emergency situations — a time when a child most needs care and protection. We stand up for children and help to inform communities and decision makers about children’s rights. RYKER's RIDE 2018 LOADING -391 Days 14 Hours 47 Minutes 12 Seconds Riding Miles, touching lives, bringing smiles.